It’s always a little bit easier to polish up a resume or write a cover letter when you’ve got a few resume cover letter samples to mull over. Since I’ve spent eons mulling over and contemplating job applications, I’ll spare you some grief and just give you some sample cover letters for free. Both of these cover letter examples are based on the Classic and Contemporary Cover Letter Formats, so if you’ve read through this series then you’ll know what I’m squawking about. If you’re looking at your computer screen with a blank stare, don’t fret. This blog is a fret-free zone. Got it? Good! 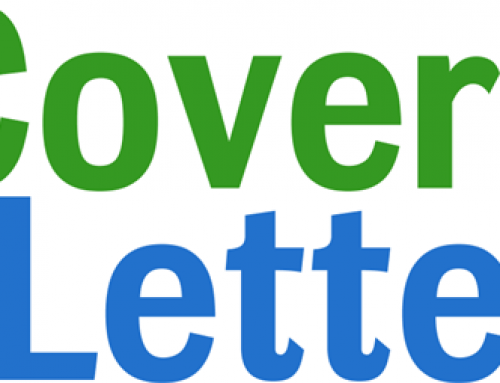 Each sample cover letter includes a little bio of the example job seeker to give you an idea if a particular cover letter format is a fit for you. So be sure to grab your target job, match your skills to the employer’s requirements, and get downloading these free cover letter samples. Ohh, and there are a few free resume examples available for download too. Aren’t I a super nice gal? Um, don’t answer that. The Classic cover letter format is the traditional method of formatting a cover letter since the content resembles a business letter. 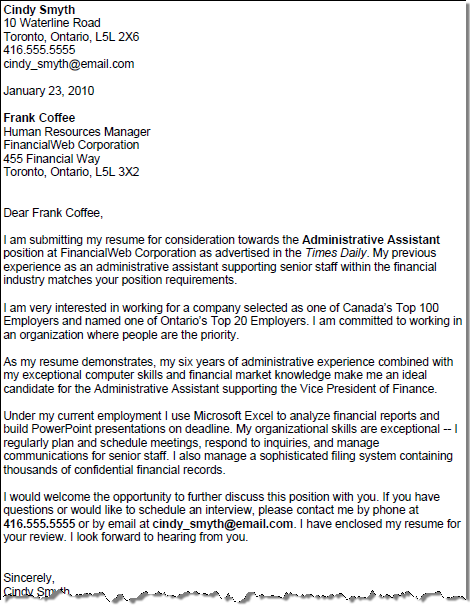 In this sample cover letter, job seeker Cindy Smyth is applying for a job as an administrative assistant in the financial industry. She has opted to use the Classic cover letter format since her application is brief and the company she is applying to is fairly traditional. 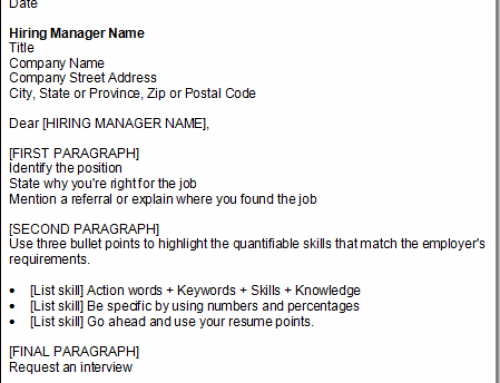 Compare Cindy’s sample cover letter with her sample resume and the target job. See how they match? Be sure to keep your Classic cover letter brief and stick to one page. Highlight your strengths and match your skills to employer requirements. 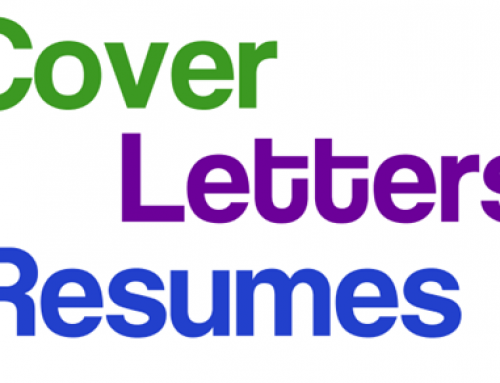 The Contemporary cover letter format starts as a regular business letter, but instead of selling your skills in paragraphs, just list your stuff in a few bullet points. It’s easiest to write a Contemporary cover letter by copying the strongest points from your resume. 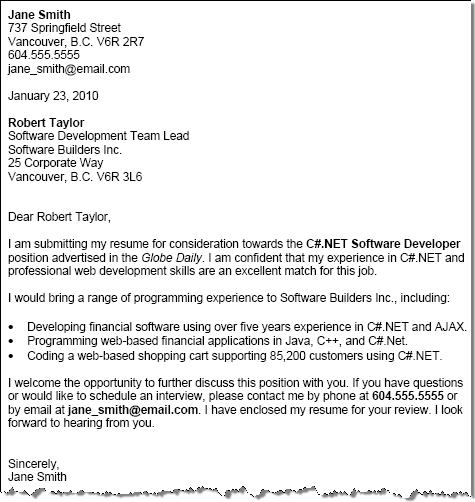 In this sample cover letter, job seeker Jane Smith is the perfect candidate for the Contemporary cover letter format. She has skills that are easily highlighted in bulleted points and her industry is not traditional. Due to the number of applicants in the technical field, I bet her hiring manager would appreciate a scannable cover letter. Compare Jane’s sample cover letter with her sample resume and the target job. See how they match? It’s easiest to write a Contemporary cover letter after the resume, since the best points are pulled from the latter. Don’t be lazy and just list points. Be sure to write a solid introduction and finish with a flourish. I am a fan of the contemporary cover letter format. Also, I try to keep CLs to 3 paragraphs with a line of closing. Employers might be too busy to read CLs that are longer. I feel that the classic cover letter sample is too wordy. Even the contemporary sample could be shortened. If it were me I would be reading just the first few sentences of each letter. I say keep it to one or two paragraphs maximum. I think it is presumptuous for someone to suggest that they would be a good fit for the job. That is what the interview should determine. No one will ever hire you if you don’t even think you are a good fit for the job. Hi,your write ups are exceptional.Any advice on interview tips? I recently found your blog and I have to say it is an awesome resource for job hunters. I’m curious to hear what you would suggest I do if the application process is through a portal and it asks you to submit a cover letter. Is it still addressed to someone and what if you can’t find who that person is? I’ve read that it isn’t possible to source a contact only 10% of the time (not sure how true that is). I may be coming off as not hungry enough but I just want to know how hungry I should be so I don’t end up eating myself out of an opportunity. I find these articles great, specially for those of us who doesn’t have much experience writing a resume. I was wondering if there is any special consideration to take into account when addressing towards an international position, requiring sponsorship for a worker visa. Thanks for the great help you provide with these articles. Thank you for the great advise and samples. I think this is the first cover letter I’ve written on my own that I am truly proud of.